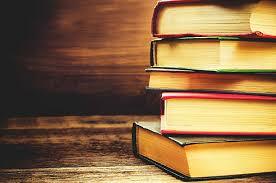 Many people turn to books for advice on how to live their lives or when they have certain questions they want answered. 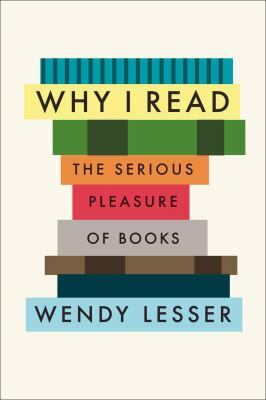 Do you have a favorite book that you refer back to, that you read when you need a pick-me-up, that you pull quotes from to inspire yourself? I certainly do and almost all of them are books from my childhood. Alice’s Adventures in Wonderland by Lewis Carroll is one of my steady go-to’s. What would Alice do? 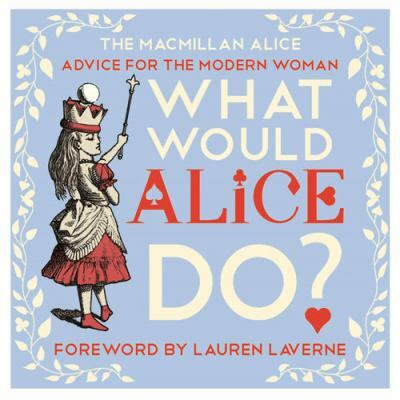 : Advice for the Modern Woman with a foreword by Lauren Laverne pulls quotes from Lewis Carroll’s Alice’s Adventures in Wonderland and its sequel, Through the Looking-Glass and matches them up with a wide variety of categories that all relate. Instead of reading this book cover to cover, I found myself flipping through looking for quotes that caught my eye. Even though this book is marketed as advice for the modern woman, the quotes present inside, I felt, are not uniquely meant for just women. The categories that Laverne chooses are full of helpful advice for everyone and the messages present everyone could benefit from. We could all use some new words of advice every now and then. 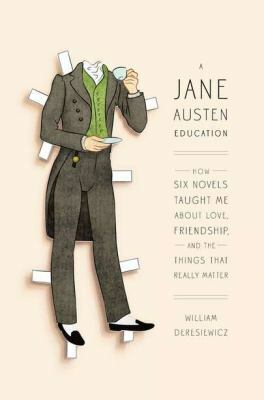 Subtitled “How Six Novels taught me love, friendship, and the things that really matter,” A Jane Austen Education is partly the story of how William Deresiewicz, now a well-regarded Austen scholar, evolved from being dismissive, to being a true fan. There are chapters devoted to Emma, Pride and Prejudice, Sense and Sensibility, Mansfield Park, Northanger Abbey, and Persuasion. It’s a close textual study of the best kind, not overly academic and pedantic. He explains why Austen has endured. Not because of the quaint period film adaptations, but because form and style drive Austen’s message. Long passages in Emma are devoted to trivial matters and gossip. Austen skewers the mundane conversation of characters like Miss Bates, and the cruelty of Emma. She forces readers to confront in themselves easy and cavalier meanness. 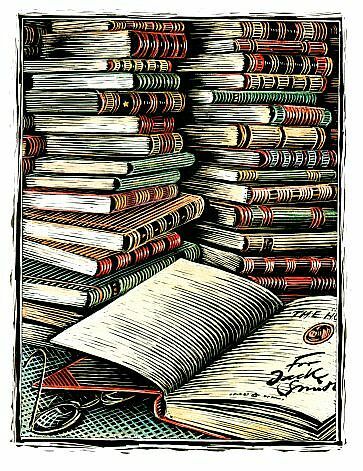 Entwined in the literary criticism, is memoir. Deresiewicz movingly relates how the novels changed his life for the better. Austen’s message of compassion and kindness improved his relationships. This all sounds like it would be a tough and boring slog, but it’s actually very accessible – especially for English lit (and Austen) geeks. If you didn’t know what the big deal was before, this is an enlightening read. If you were already a devotee, you’ll enjoy it even more. Here’s a beautiful quote, reminding us of the importance of nature. Do you know which book it comes from? Did we stump you? Find the answer here. Last week’s quote was fun wasn’t it? Did you know what book it was from? Here’s the next quote to test your knowledge of books! “I ran with the wind blowing on my face, and a smile as wide as the valley of Panjsher on my lips. I ran”. Check for the answer here. Whoa – last week’s quote was a bit of a downer. Did you recognize which complicated Russian novel it was from? Let’s lighten things up a bit – after all, spring starts this week! – and go with something fun. “I write this sitting in the kitchen sink”. Now how could you not want to read this book after an opening line like that? If you’re not sure of the title and want to track it down you can find the answer here. How did you do with last week’s quote? Did we stump you or are you a fan of classic horror and recognized it right away? Here’s an easy one that we’ve all heard. Do you know which famous book it’s from? Check here to see if you were right. How are you doing with our Favorite Quotes? Having fun with them, or getting frustrated? Here’s the last line from a classic we all know, but may not have read…. “He was soon borne away by waves and lost in darkness and distance”. For those of us unfamiliar with this one, the answer is here. Did our Favorite Quote from last week stump you, or was it too obvious? Ready to give it another try? Here’s a pretty easy one, from an American classic, a poignant line that perfectly evokes the novel it comes from. “So we beat on, boats against the current, borne back ceaselessly into the past”. Check if you got the right answer here! So, how did you do with our first Favorite Quote? Too easy? Too hard? Ready to try again? Here is a favorite line taken from a contemporary book.